Circle Time is our fabulous, all-ages-are-welcome, group teaching time that allows us to pray together, laugh together, and get to the subjects we often run out of time for. Plenty of insight, ideas, tips from other moms who use Circle Time in their homes, printable planning pages - are you excited, too? 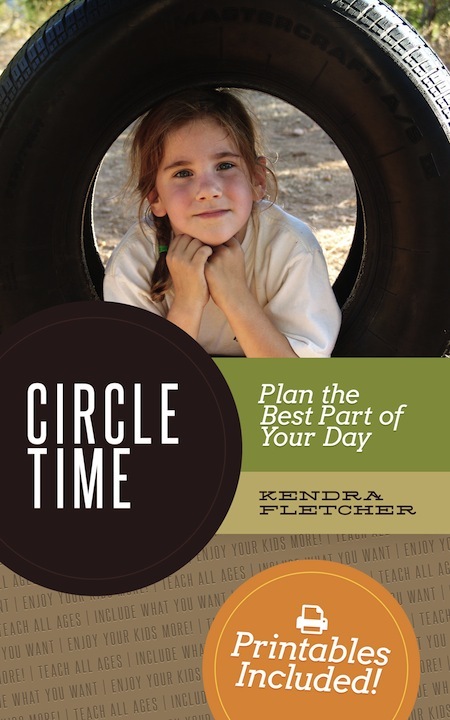 If you’ve been wondering how exactly you can fit Circle Time into your day, then you’ll love having Circle Time: Plan the Best Part of Your Day! to guide you. It’s like having seasoned homeschooling moms walking right alongside of you. Pretty great! 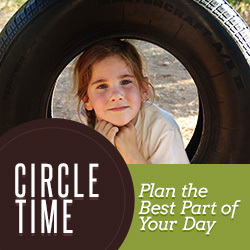 You can read The Old Schoolhouse Magazine’s review of Circle Time: Plan the Best Part of Your Homeschool Day! here.